THE EUROPEAN Commission says that Ireland must collect €13billion in unpaid taxes from computer and software giant Apple after a report found that sweetheart tax deals between 2003 and 2014 amounted to illegal state aid. The sheer scale of the tax avoidance has prompted calls from Sinn Féin for a public inquiry into the scandal. However, the Irish Government says it is to use taxpayers' money to mount a challenge to the Commission's ruling and insists it “did nothing wrong”. “The Commission's investigation concluded that Ireland granted illegal tax benefits to Apple, which enabled it to pay substantially less tax than other business over many years. In fact, this selective treatment allowed Apple to pay an effective corporate tax rate of 1% on its European profits in 2003 and down to 0.005% in 2014”. “There's an irony here when we see an Irish Government challenging the European Commission when they actually bowed down to the same Commission during the period of austerity and bank bailouts,” he said, referring to public anger over Troika-imposed austerity programmes. “Many people will be mindful that they themselves will be taken before an Irish Court because of their failure to pay water charges, yet this same Government are willing to go to court to defend Apple not paying €13billion in taxes”. 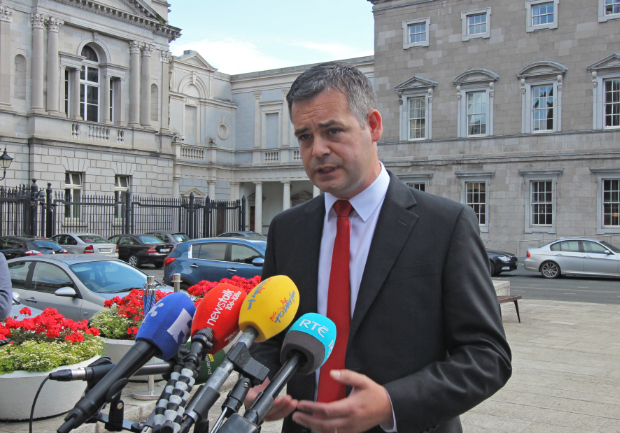 Doherty also called for a public inquiry into the tax scandal and for the tax arrangements of other multi-national companies to be scrutinised. 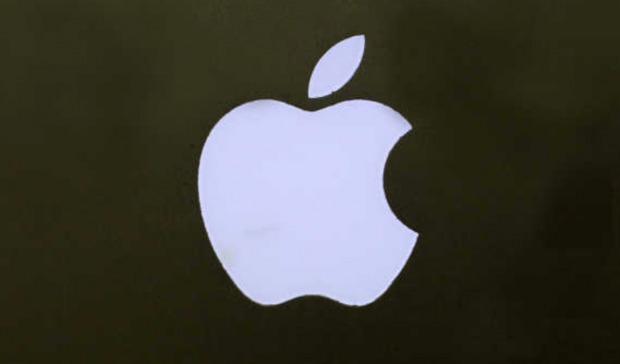 The Donegal TD said that the true figure owed by Apple was way in excess of €13billion, as the Commission investigation only examined the years 2003 to 2014, but 1991 to 2003 were not examined. “The Irish people deserve an answer to this. Given the scale of the tax avoidance it would be unheard of if we do not have an inquiry to find out how this came about,” he said.